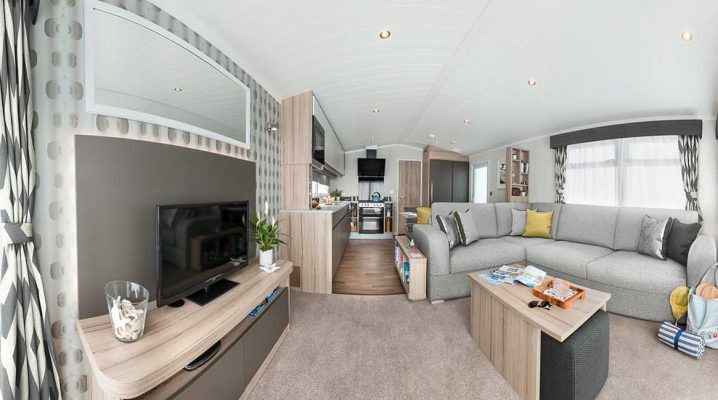 The 2019, 38×12 2 bedroom Swift Antibes has an architectural front design and an open plan living area, very popular in homes today. 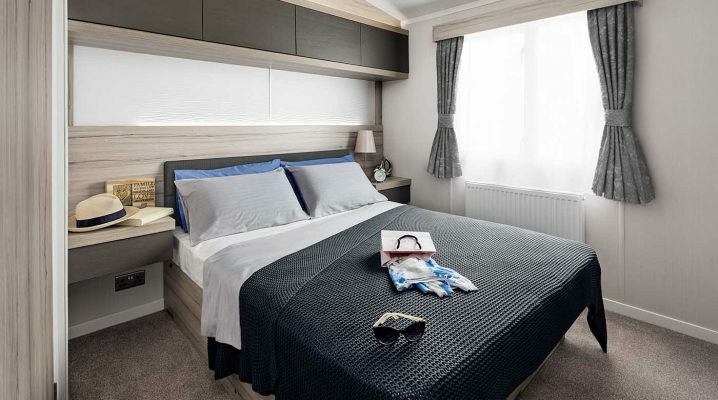 A bright and modern interior with a high specification. 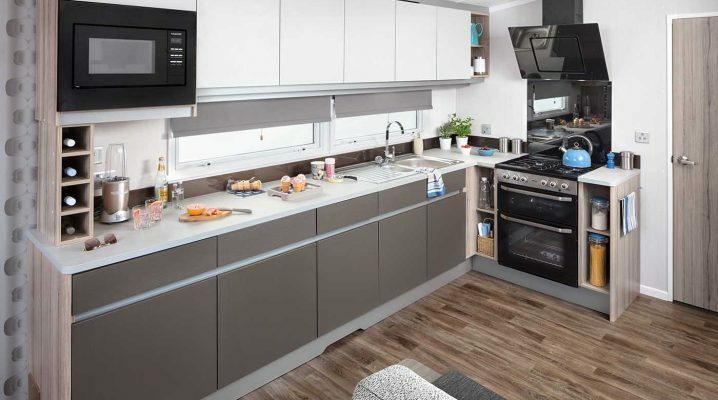 Shades of grey give a calm, relaxing feel and designer touches include a feature TV area and ‘Lava’ splash backs.